Come join us as we continue Principle 4. After writing an inventory, we must deal with what we have written. 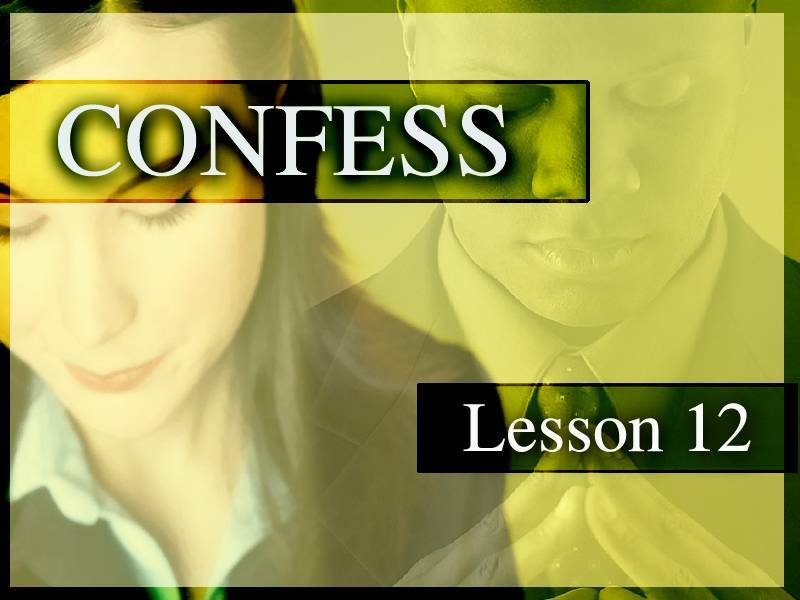 The first way we do this is to confess our sins to God. Principle 4: Openly examine and confess my faults to myself, to God, and to someone I trust. Step 5: We admitted to God, to ourselves, and to another human being the exact nature of our wrongs. What positive changes have happened in your life due to sharing your inventory? Which do you find more difficult: confessing to God, yourself or to someone you trust; why?